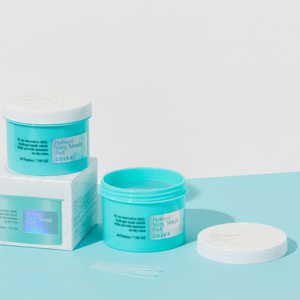 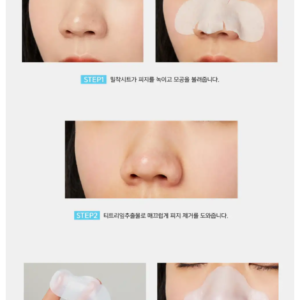 The Etude House 0.2 Therapy Air Mask​s are made with an incredibly thin sheet (it’s only 0.2mm!) 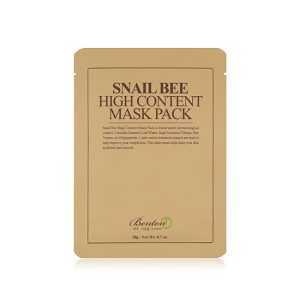 that clings to the face easily without budging, allowing the mask to fully infuse its nutrient-rich essence into your skin. 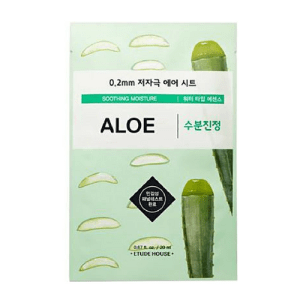 Containing aloe vera leaf juice, this sheet intensively hydrates and soothes sun stressed skin. 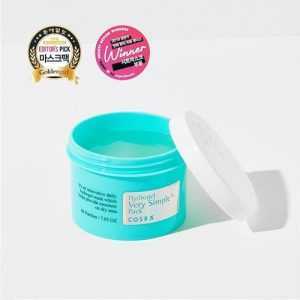 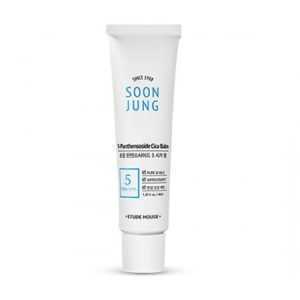 Snail slime repairs skin and strenghtens skin barrier,making your skin smooth and glowy. 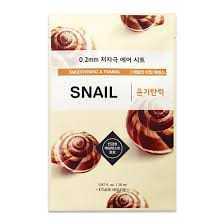 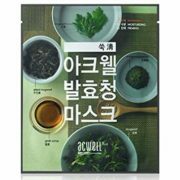 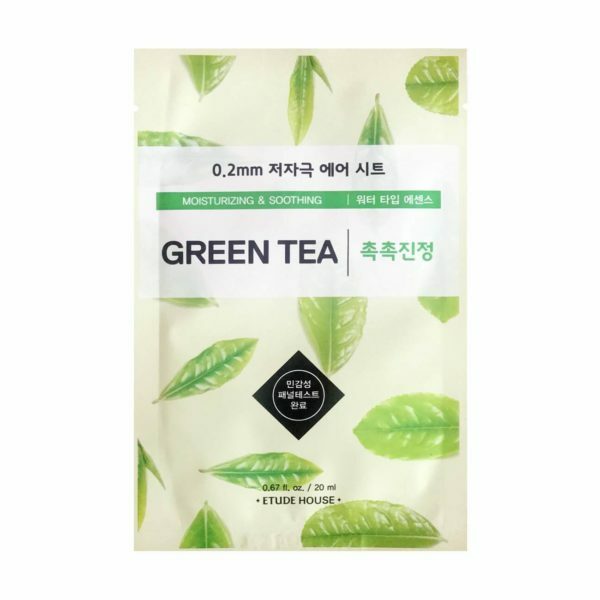 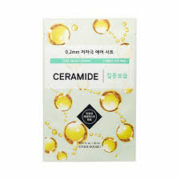 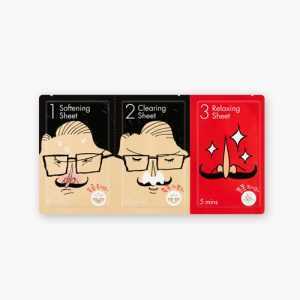 This sheet mask made with 100% pure cotton packed with the goodness of snail mucin to hydrate, nourish and keep your smooth. 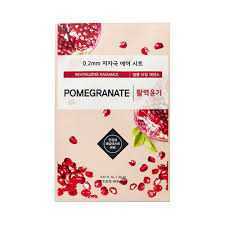 Pomegranate energizes and provides a healthy firming effect to fatigued and rough skin, creating healthy skin.